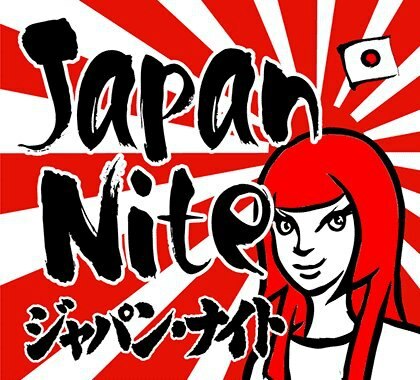 Japan Nite is celebrating its 20th anniversary starting tonight in Austin. The headliners for this tour are TsuShiMaMire, QUORUM and The fin. Learn more about all of the bands playing here and download The fin’s sampler EP at Noisetrade.